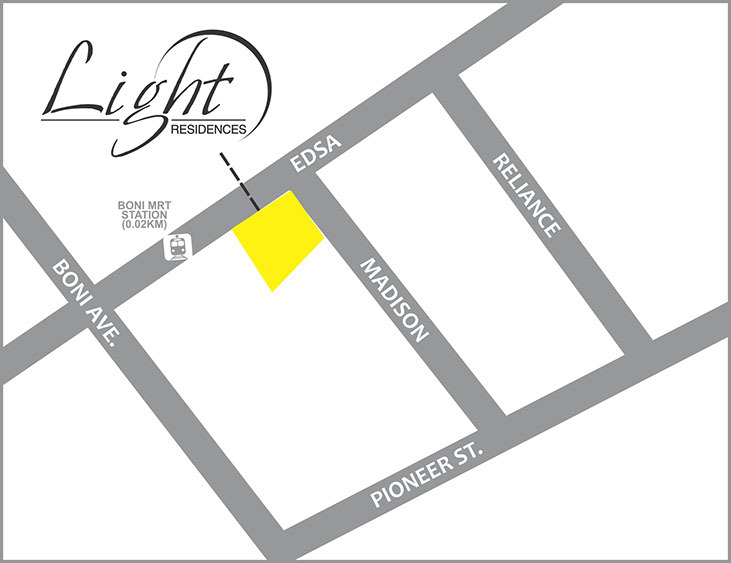 For those who rejoice in a fast-paced lifestyle where convenience and ease are prized, Light Residences brings you to the center of the action. 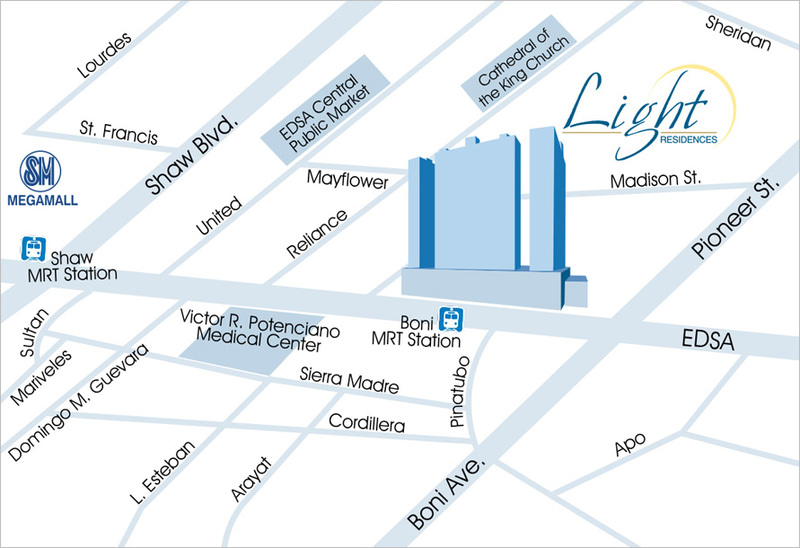 Located along EDSA and Madison Street, it sits at an advantageous location, linked to BONI-EDSA MRT where you can access any point of Manila. 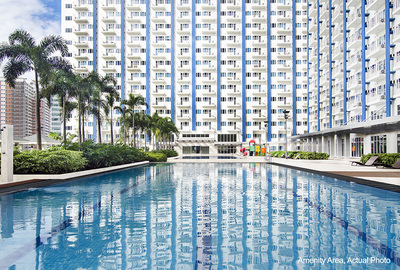 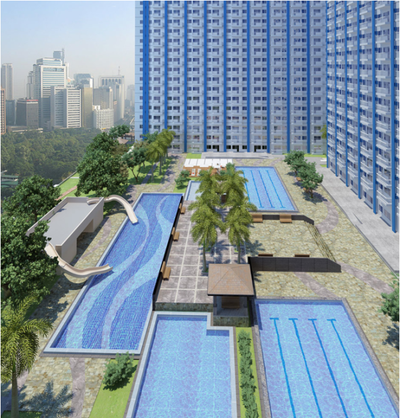 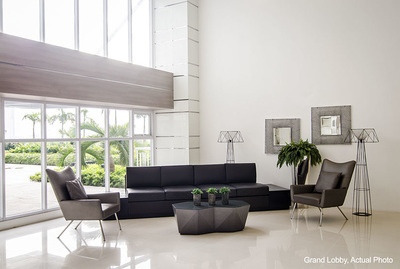 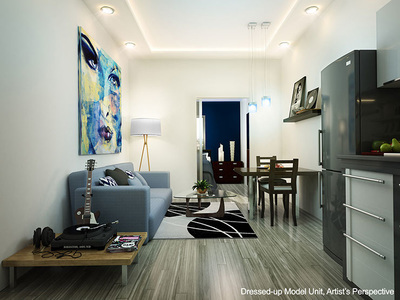 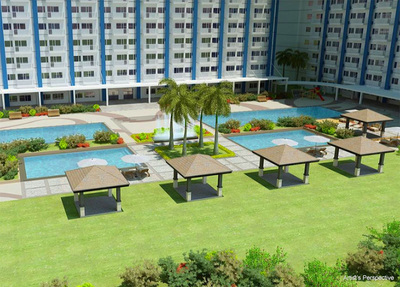 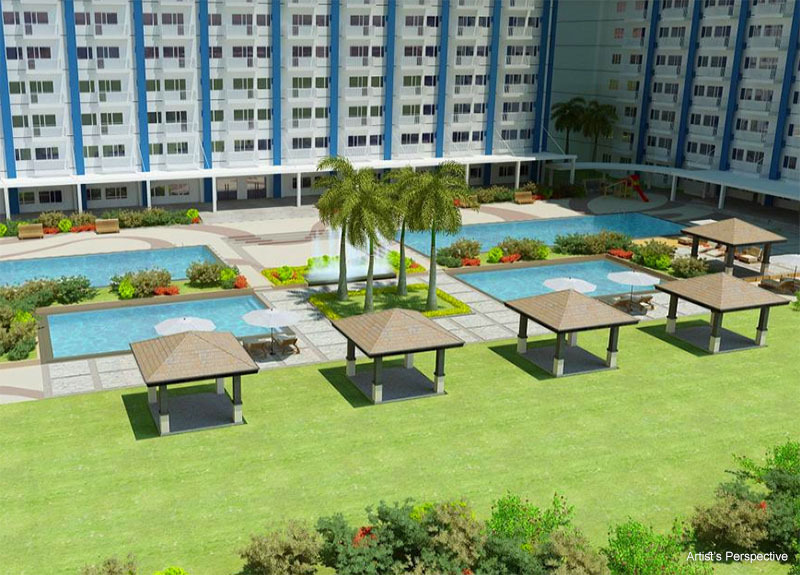 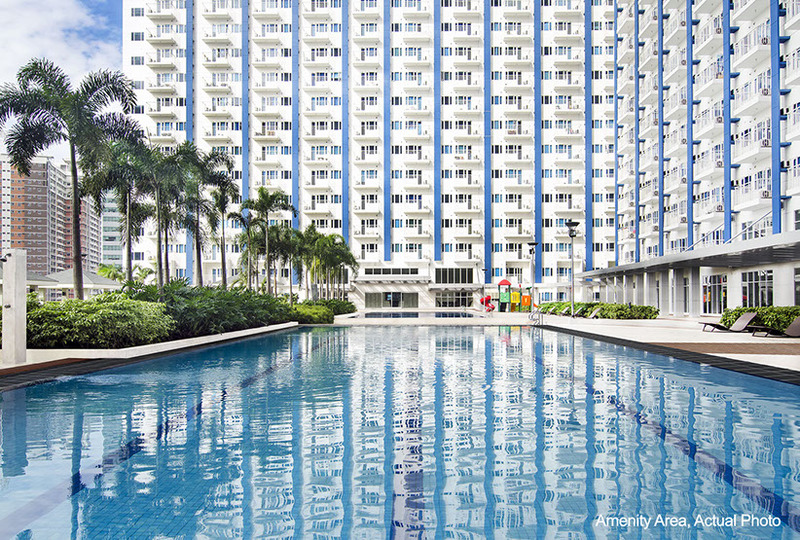 Decked out in urban conveniences, Light Residences is a joy to live in. 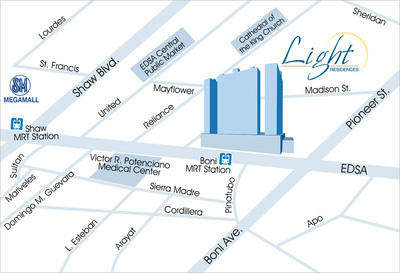 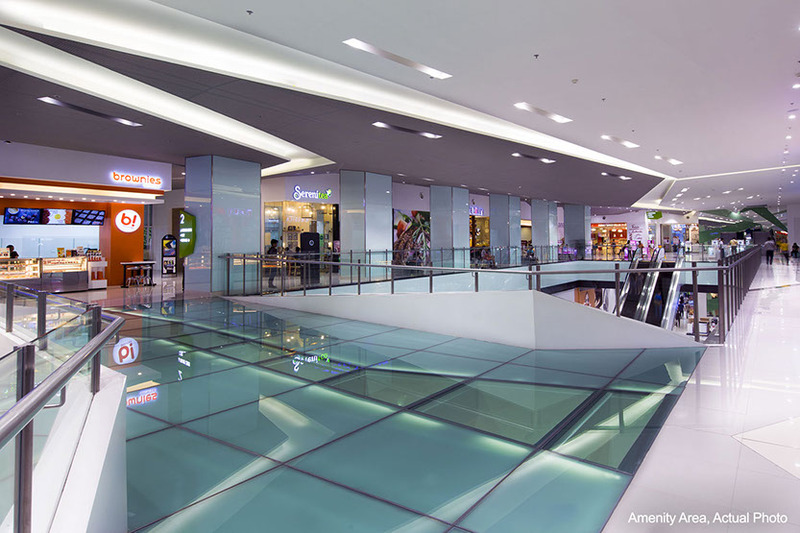 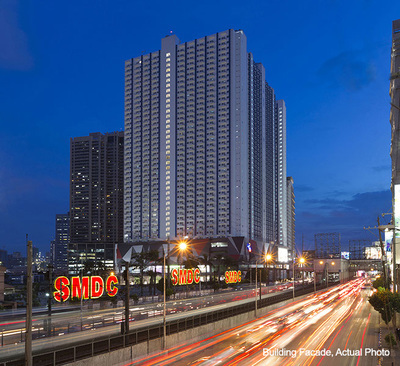 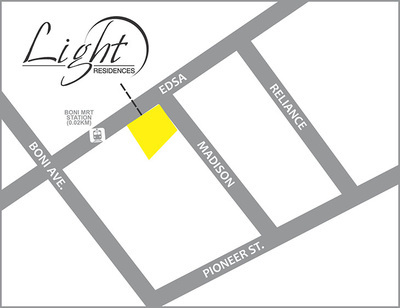 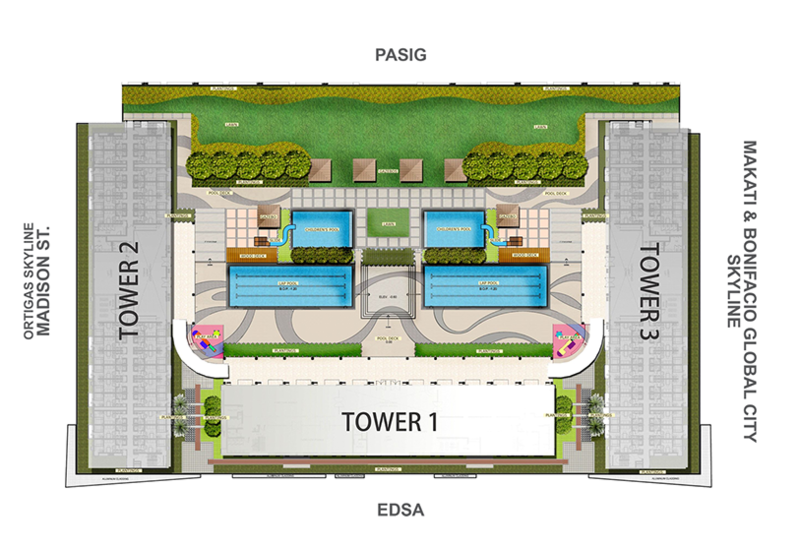 For those who find shopping irresistible, Light Residences has its very own Light Mall. 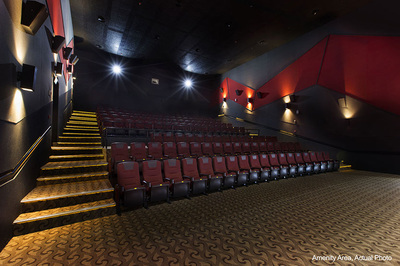 Enjoy spur-of-the-moment movie dates in any of its digital cinemas, or do a quick stop at its own Savemore Market.